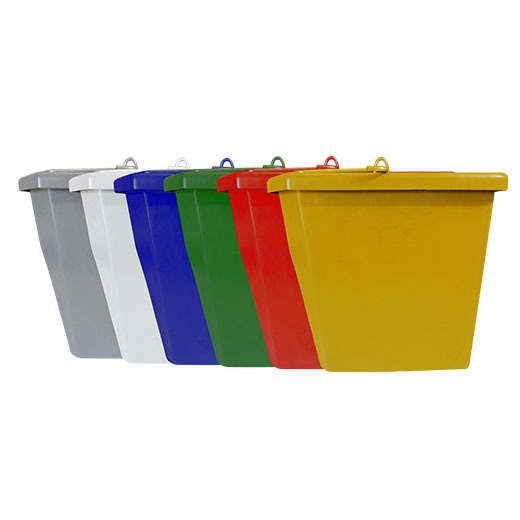 Colour coded 25L buckets for use on their own or in a single or double mopping trolley. Very durable. Assorted colours available.